Instant EKG Analysis: Capture a medical-grade EKG in just 30-seconds. Know instantly if your heart rhythm is normal or if atrial fibrillation (AF) is detected in your EKG. 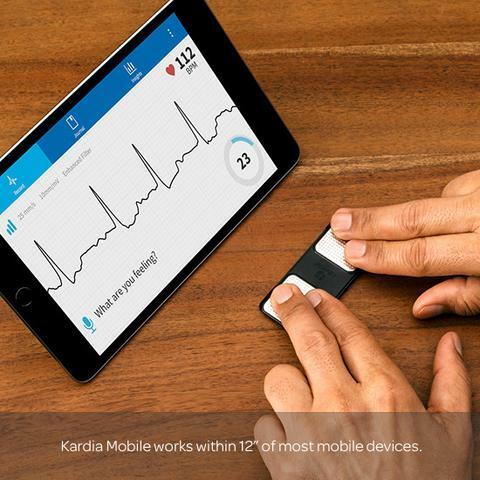 Trusted by the world's leading cardiac care professionals - Kardia Mobile helps save life by detecting possible AFib early so you can take action against stroke.